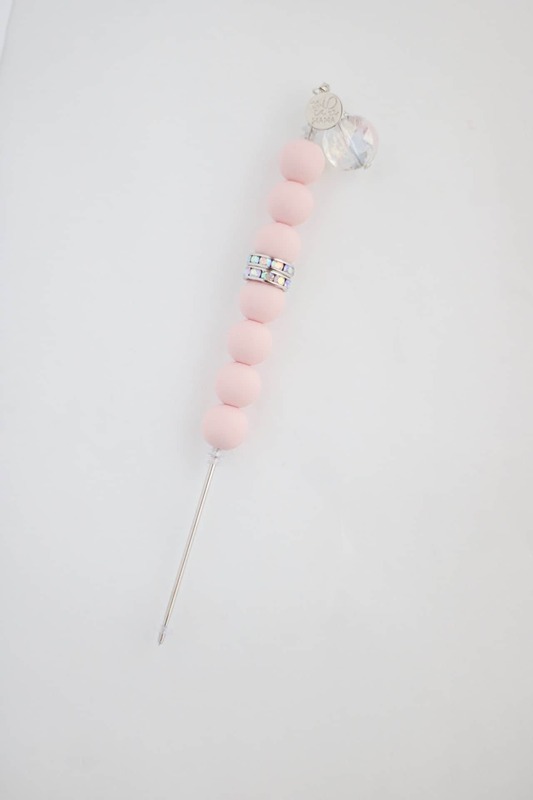 6″ food grade scribing needle with food grade silicon balls. Jewels are decorative. Wipe with damp cloth only.